For the last 30 years’ Margaret has inspired organizations to value talent. The central tenets of her work, engaging employees in a shared vision, creating inclusive initiatives, and fostering collaboration across silos. 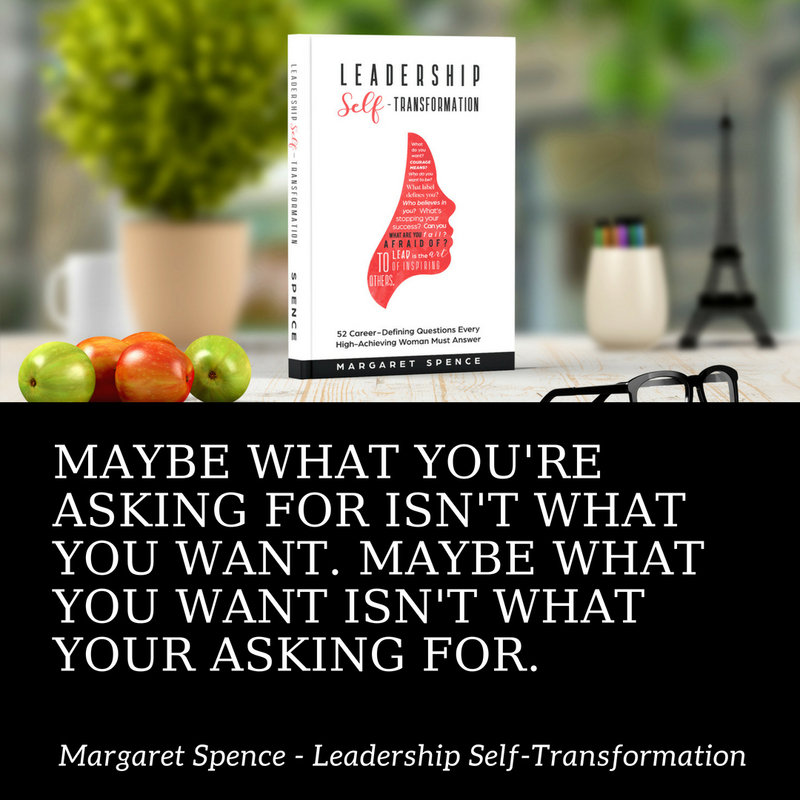 Determined to create a glide path for diversity and inclusion in executive leadership, Margaret launched The Employee to CEO Project, a global initiative aimed at increasing the representation of women, with specific emphasis on minority women, in C-Level leadership roles. "I have a mission greater than myself - the next generation of women leaders shouldn't have to fight as much as we've had to battle, to earn a seat at the executive table"
Women Leaders are still pioneering the "First Woman" trail. In 1889, Angela Bissell became the first woman CEO. In 1908, Madame CJ Walker launched her company. In 1972, Katharine Graham became the first Fortune 500 Woman CEO. In 2009, Ursula Burns was the first African-American Woman CEO. Today, we have ZERO Fortune 500 African American women CEO and the overall share of women CEO's dropped by 25% in 2018 - from 32 (2017) to 24 (2018). Women make up 46.8% of the workforce, but only 6% make it into c-level executive leadership....does that mean the other 94% have no leadership potential? A resounding hell no! When I started C. Douglas & Associates, twenty-one years ago, I set out to upend the statistics. Armed with what I learned, I want to show you how I managed and navigated my career. I want to show you what it took to go from the employee desk to working with major corporations and creating my own career destiny. I am a certified leadership development coach, speaker, author of three books and mom to two amazing millennial men - and a cute yorkie named Chole. A transformational keynote speaker, author, coach, business strategist, and visionary. 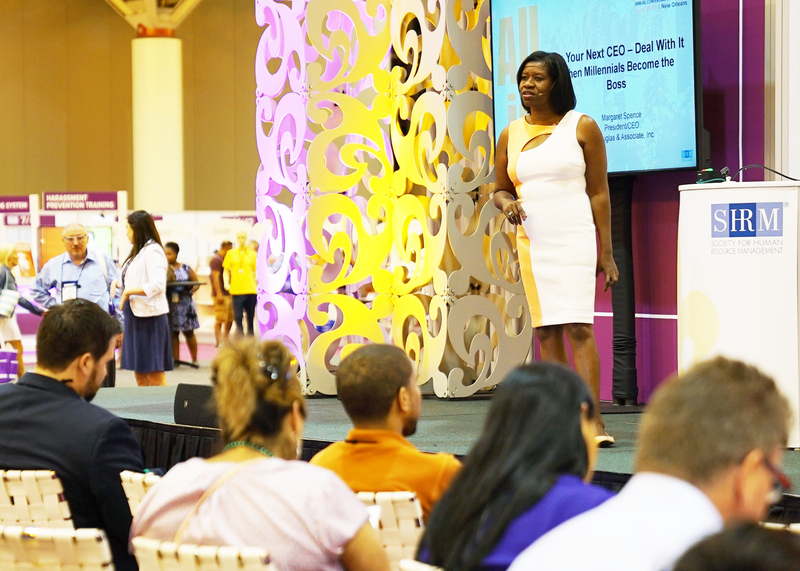 Her training sessions captivate audiences at the SHRM Annual Conference and she is one of SHRM’s Top Annual Conference Speakers on women in leadership, millennial leaders, and creating inclusive advancement pipelines for women leaders. Would You Like to Discuss Your Leadership Vision? 52 Career-Defining Questions Every High-Achieving Woman Must Answer - Let's start with two really simple ones. What do you want? Why don't you have it now? This book is the clarity you need before you think about becoming a leader - get clear so you can define your destiny.